(Natural News) Picking a healthy diet is good for the human body, but it might also be bad for the environment. 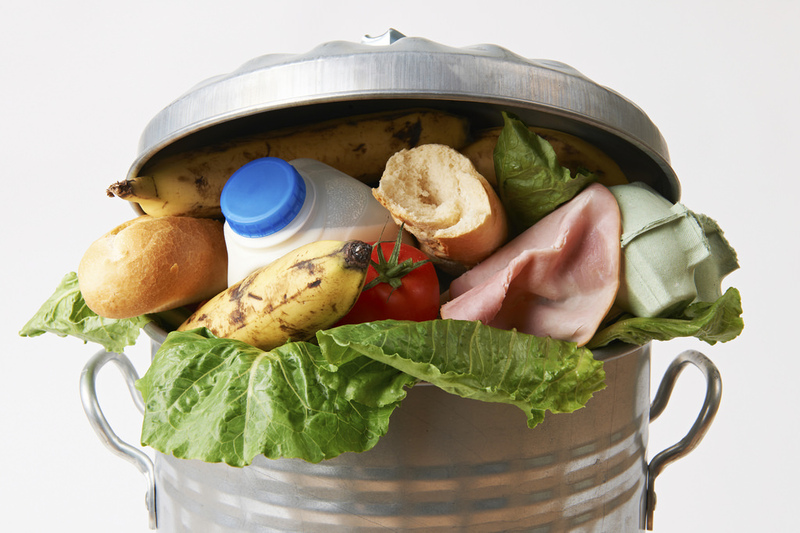 Researchers from Vermont warned that healthy eaters are responsible for 39 percent of all food waste in the U.S., according to a LiveScience article. Next : Your preparedness checklist: Have you secured these areas in your shelter?